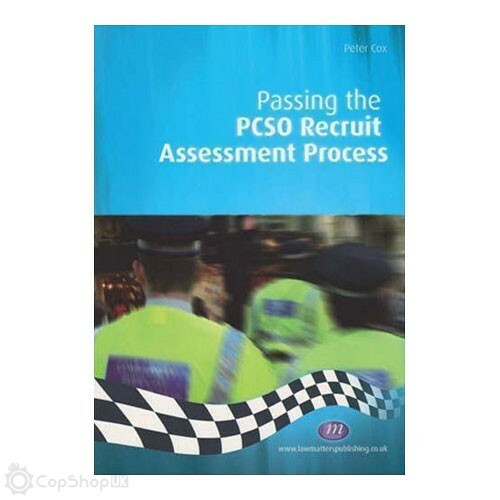 The role of the PCSO has become an increasingly important entry route into the police. Over the next few years, the number of PCSO's is forecast to exceed 35,000. Packed with practical advice, this manual explains the new nationwide assessment system, giving the reader guidance on how to succeed at every stage, from completing the application pack to preparing for and passing the written assessment exercises.